Fall seems to start at a gallop in Granite County. As we wrap up the hay harvest, it’s easy to get caught up in the hustle and bustle of daily life. One often has to remember to stop and enjoy the moment. Stop, reflect and celebrate. The Ranch offers a different dining experience every night. 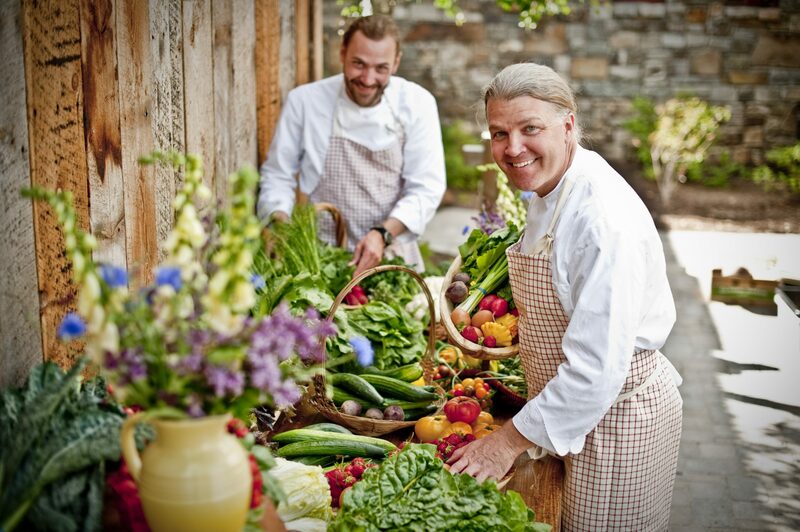 Executive Chef Josh Drage’s locally sourced Relais & Chateaux meals are one of our guests’ favorite luxuries. This year we have many reasons to celebrate at our annual Autumn Harvest Celebration. We’ve just been honored by Forbes Travel Guide as one of the most luxurious hotels in the world. Their brand new Verified List includes just 58 hotels from all over the world, judged on 900 standards and chosen as “top performers in the standards that focus on sumptuous comfort, as well as extravagant choices and conveniences afforded to guests… .The featured hotels lavish you at an unparalleled level from the moment you arrive,” according to Jennifer Kester of Forbes Travel Guide. 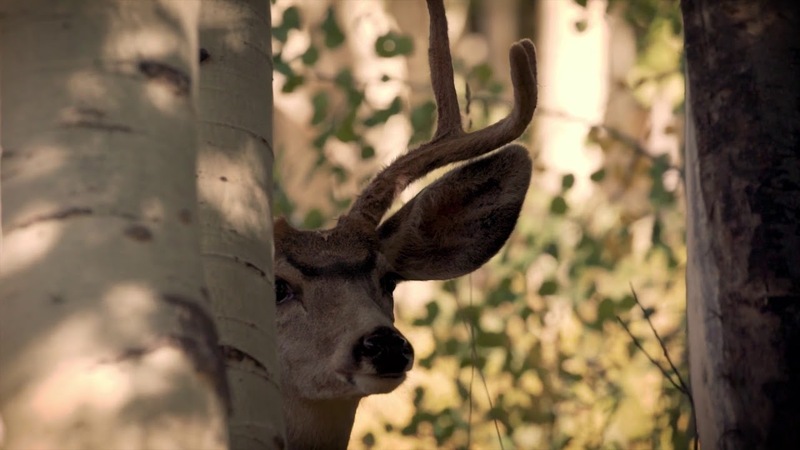 Our Autumn Harvest Weekend focuses on local Montana culinary and natural treasures. 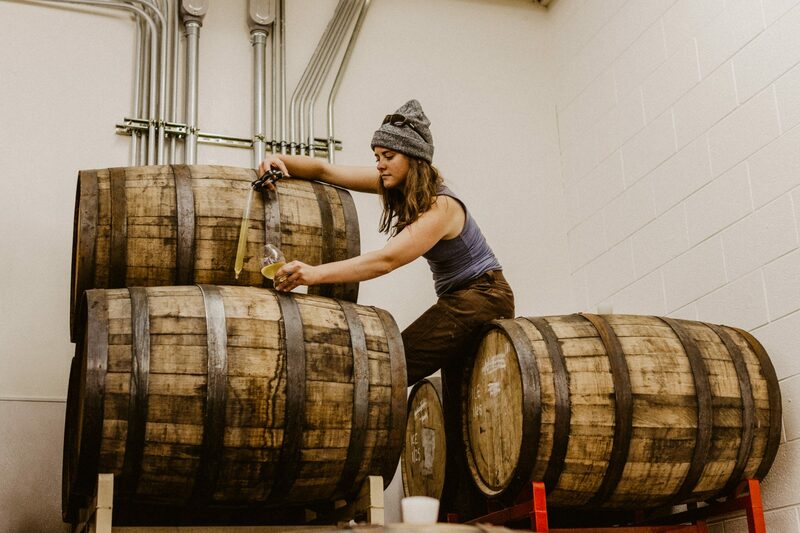 On Thursday, we’ll kick off the celebration with a Montana Craft Cider Dinner created by Executive Chef Josh Drage and paired with local ciders from Missoula’s Western Cider. Perfecting Western Cider. Photo by Rio Chantel. 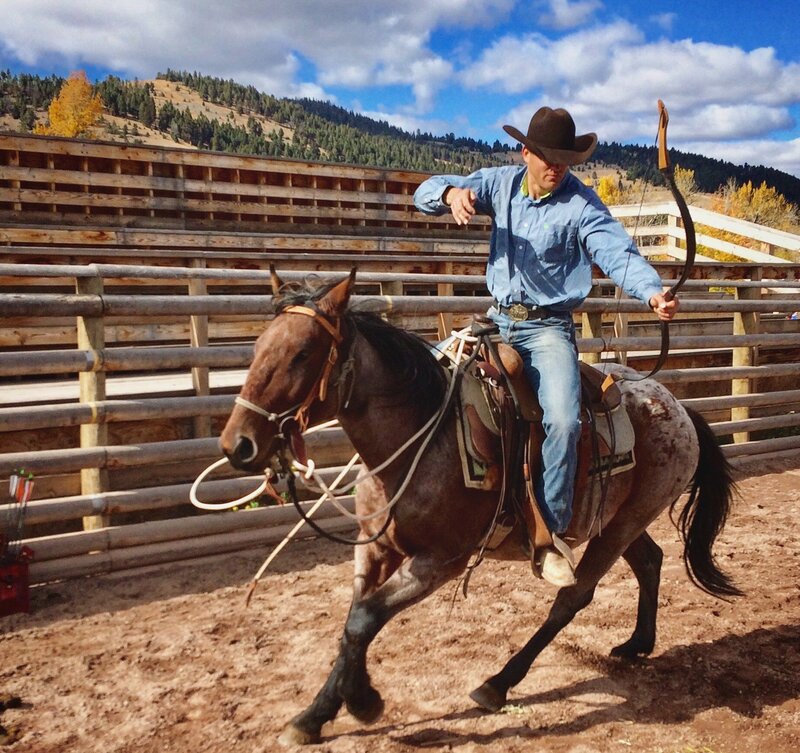 On Friday, we’ll be highlighting Montana’s cultural treasures at our Western Rendezvous. 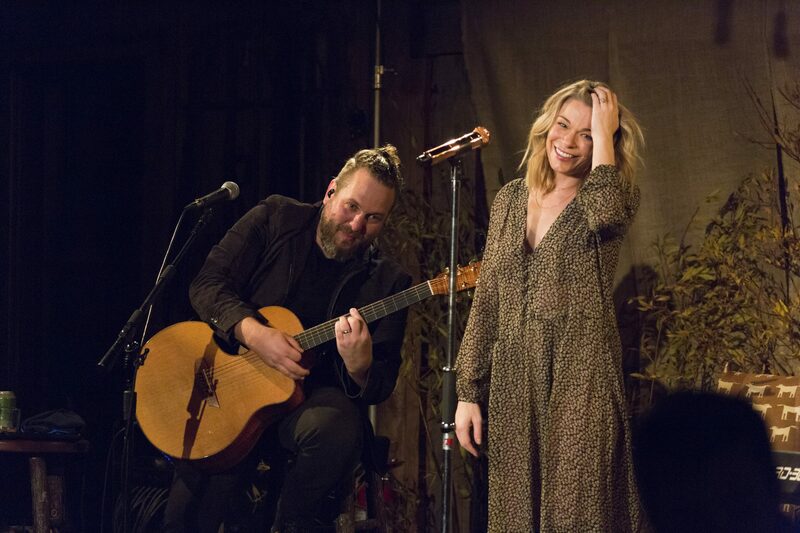 Saturday will culminate in a Fall Harvest Dinner featuring grammy-winning musician LeAnn Rimes. 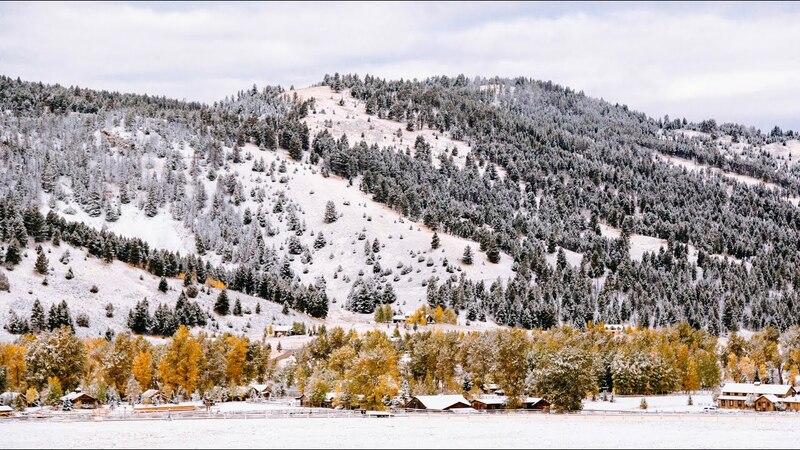 Other weekend activities include a ‘Slow Food, Small Plates’ dinner, campfire session with Montana band shōDown, a Ranch cocktail party and a Happy Trails Brunch on Sunday. See the full itinerary here. 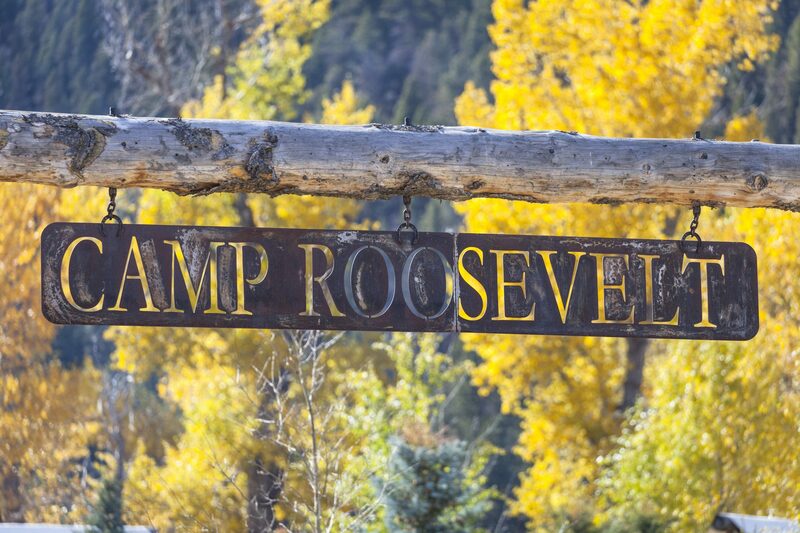 The Western Rendezvous takes place in Camp Roosevelt and showcases the homestead roots that our Ranch was built upon. After guests dine on local fare and enjoy music by The Accousticals, they’ll try some favorite Western activities, like sapphire mining and fly tying. Our two newest additions include a showcase of our Mission Mustang program and its trainers, and a bee talk with Ranch Apiarist Kelsey, with live bees and the first sale of our very own Ranch honey! Mission mustang is a new program which has been championed by Barn Manager Kari and curated by our very own wranglers, Ryon and Adency. Mission Mustang is a salute to the wild mustangs that roam the West and also an inside look at the intricate work involved in horsemanship. Our first Ranch mustang, Noble One. 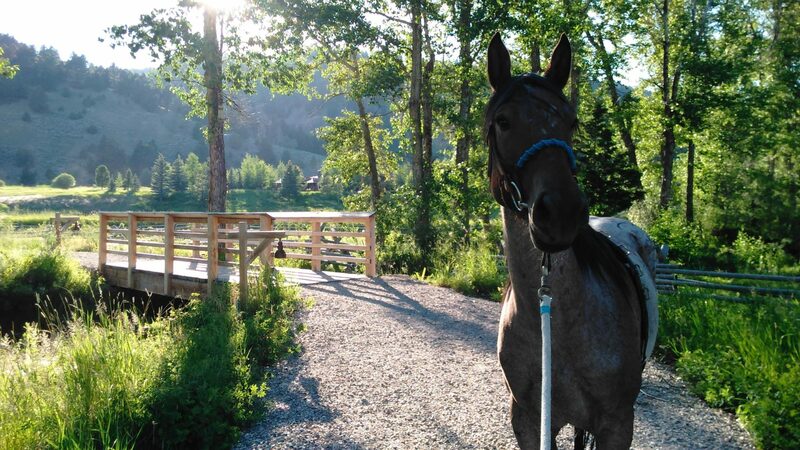 The Ranch at Rock Creek adopted their first mustang in June 2018, a 3-year-old mustang from the Steens Mountains of Oregon. His name is Noble One. Our trainer Ryon Mendoza practices mounted archery on Noble1. Photo by Quinn Wilson. Our trainer will take guests step by step through the process of training a wild mustang through patience and respect. 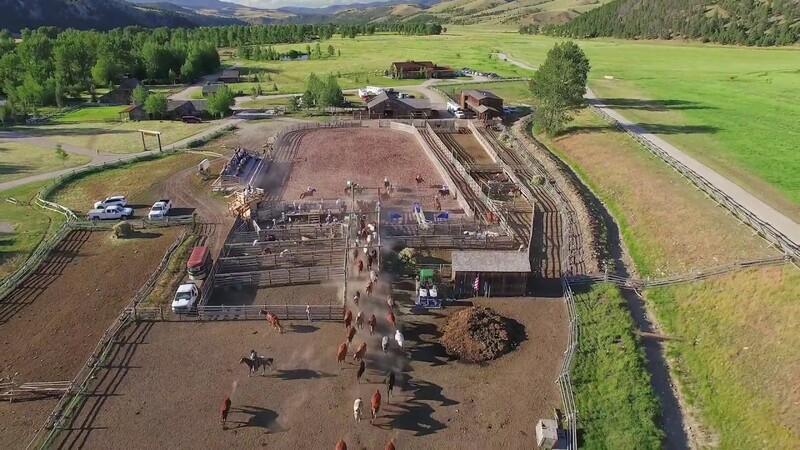 This Western Rendezvous activity follows three long months of training, and everyone at The Ranch is excited to see a short in-house documentary about cultivating a relationship between a human and a wild mustang. During our Western Rendezvous, Ranch Apiarist Kelsey Bruns will charm our guests with the the wonders of the honeybee world and a live observation hive. In addition, this weekend we’ll release our limited edition 2017 honey crop! The jar labels were designed by Ranch Fly Fishing Guide and Artist-in-Residence John Piacquadio. We only have 160 jars, so we don’t expect it to sit on the shelves for long. 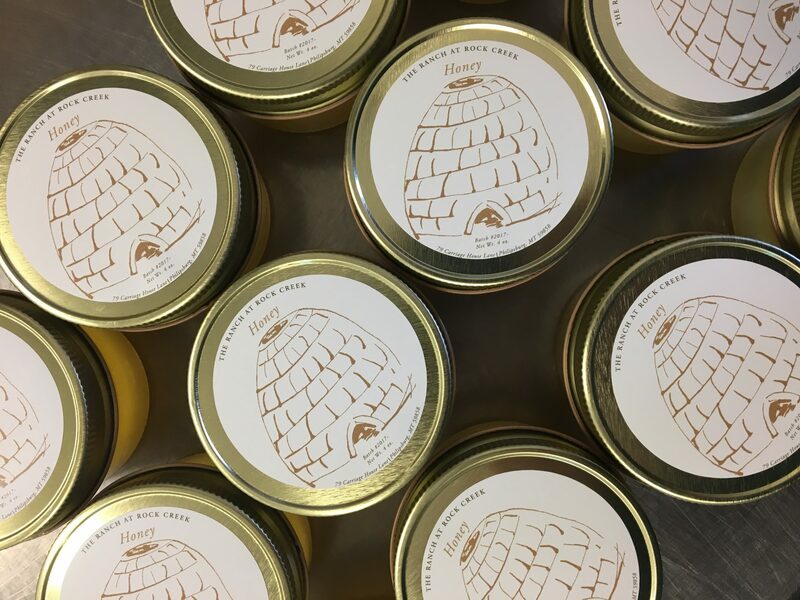 For more information about our honeybee homesteaders and how they made this first crop, read Kelsey’s very own blog, Sweet Life of Bees: A Montana Apiary Story. These festivities culminate in an incredible harvest celebration in the Buckle Barn. 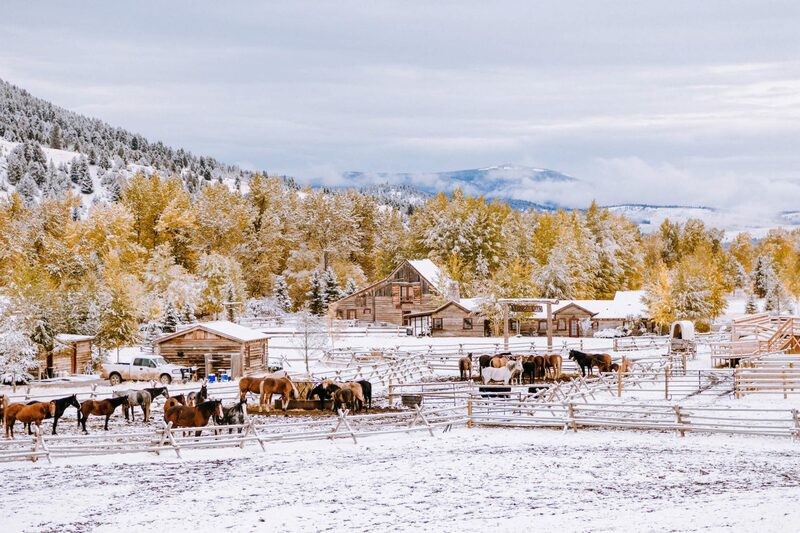 We’ll celebrate Western Montana’s local farmers and their hard work. Chef Drage will unveil the flavors and color of autumn’s bounty, before we’re swept away by LeAnn Rimes and her sweet melodies. Join us as we hold on to Autumn’s magic for just a little while longer. Winter is coming…so let’s celebrate today!